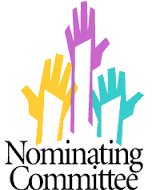 The Nominating Committee will meet at the Presbytery Office in Yatesboro on Thursday, March 14 21, 2019, at 10:00 am. (New date!) For more information, please contact Rev. Jim Dietrich. We will email ZOOM information to members closer to time.